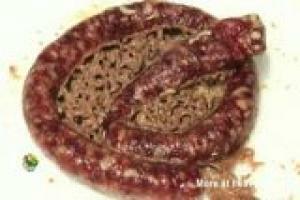 Rotting sausage visited by flies and eaten by their maggots in timelapse. Girl throws up in the toilet..
Rainel throws up in the toilet.. Drunk Mexican girl gets sick of to much to drink. Chubby Girl pukes cheeseburgers outside in the rain..